In the 2 videos above Big Sean performs his hit, “Dance (A$$),” at the Cruel Summer after party in Cannes. 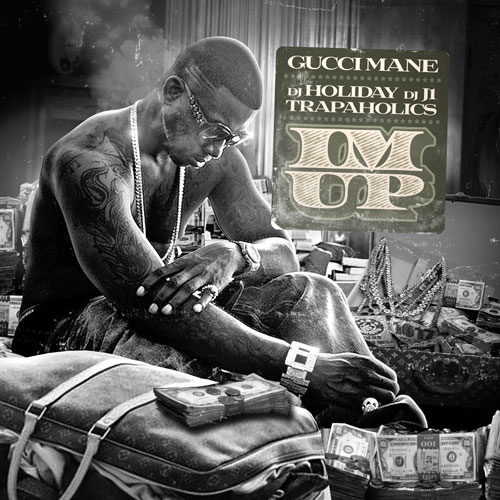 Big Sean is featured on Gucci Mane’s tracks off his latest mixtape, I’m Up. Big Sean joins Kevin McCall on the video for his latest single! Big Sean goes to 106 & Park today to talk about being nominated in two categories at the BET Awards ’12! Click HERE or the image above to watch the interview!